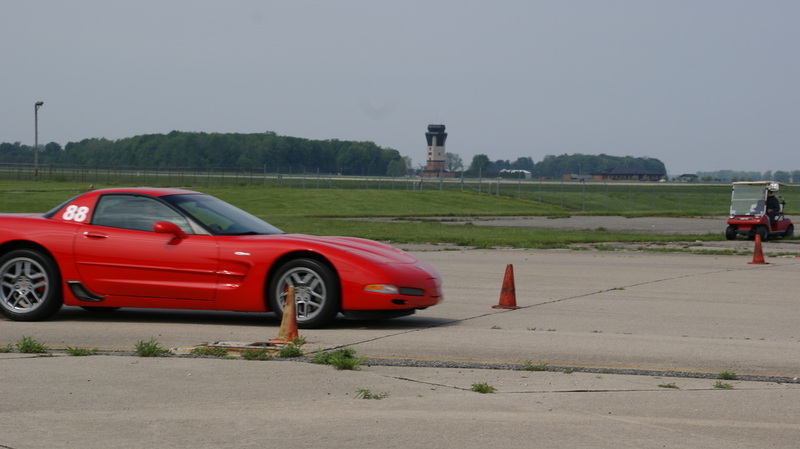 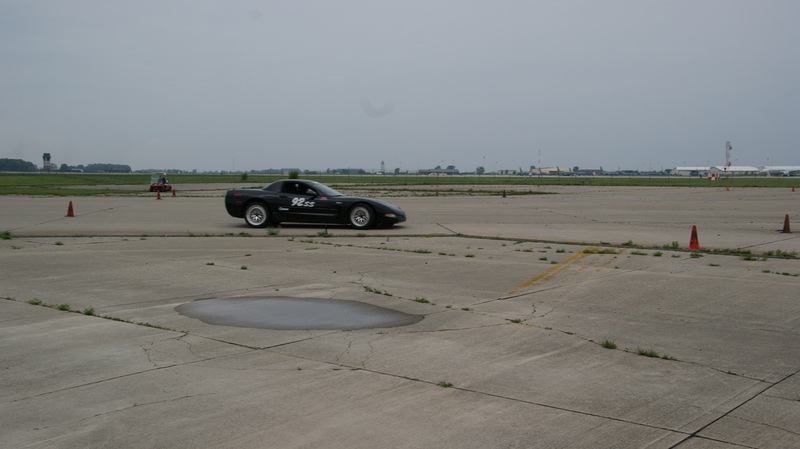 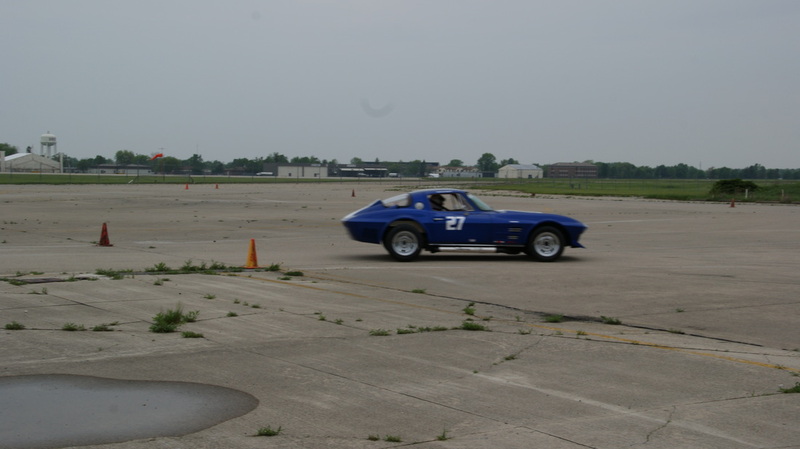 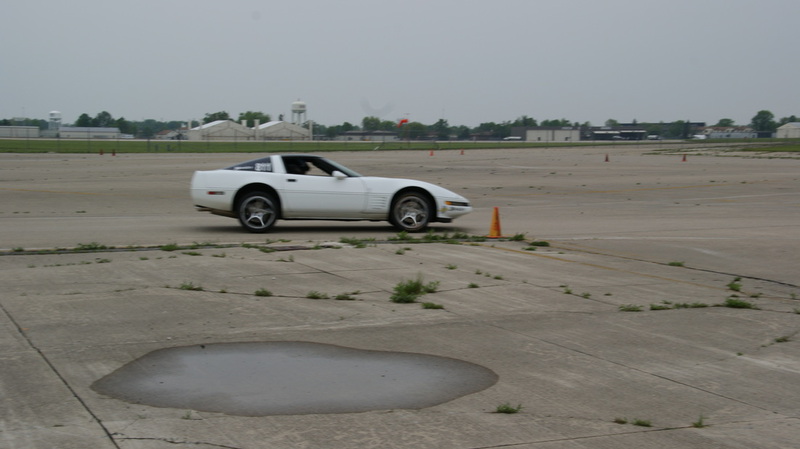 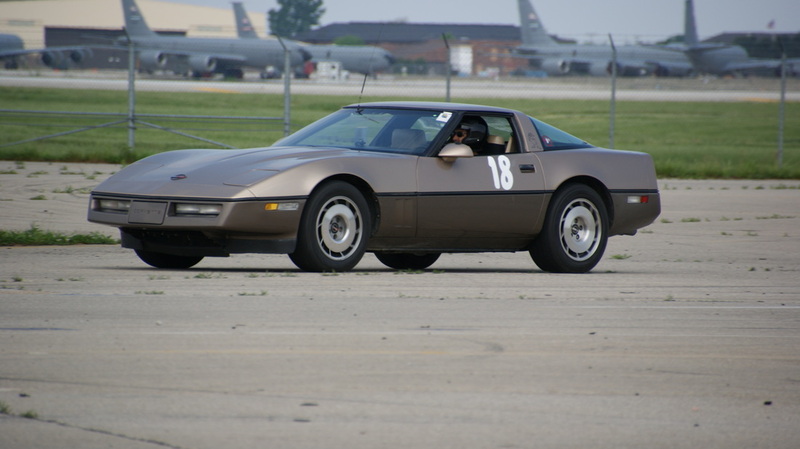 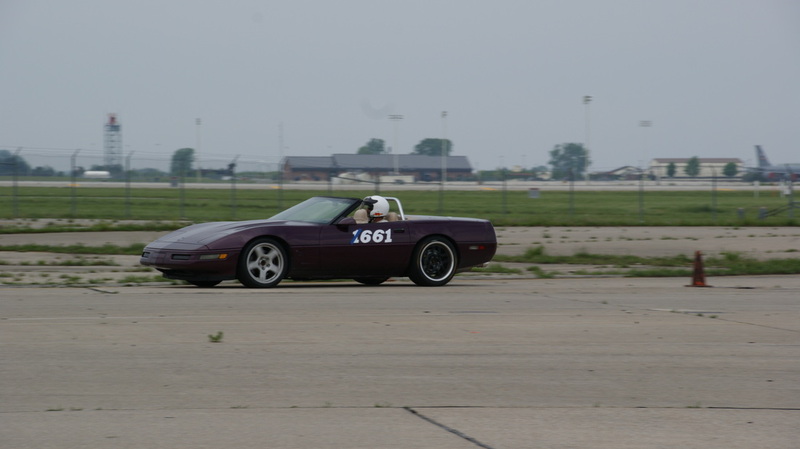 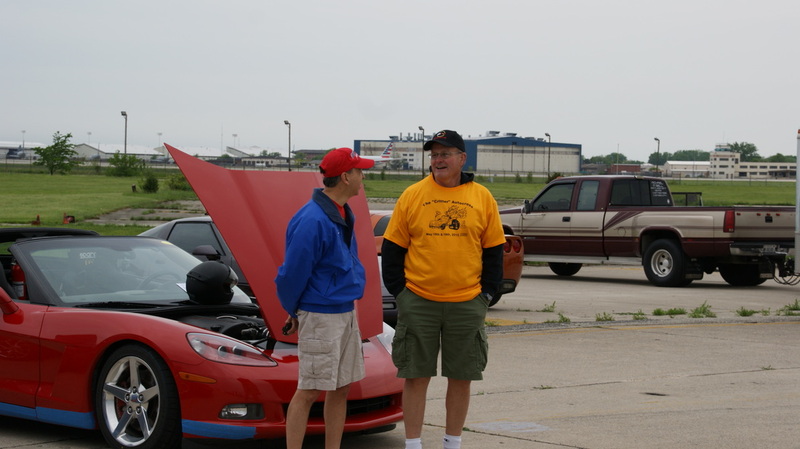 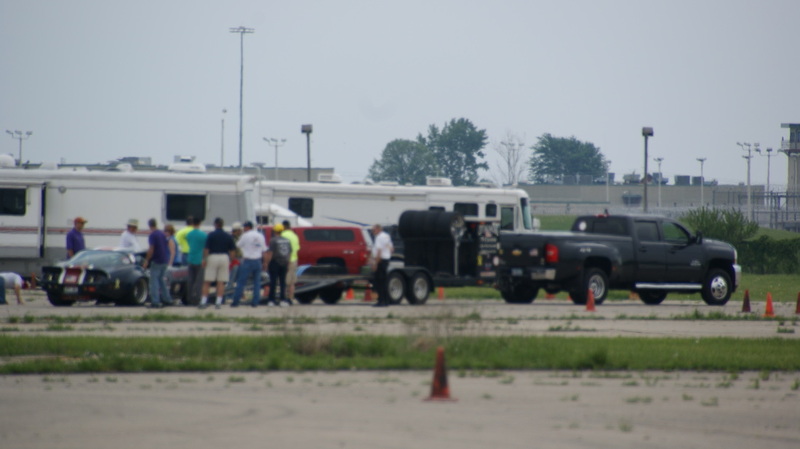 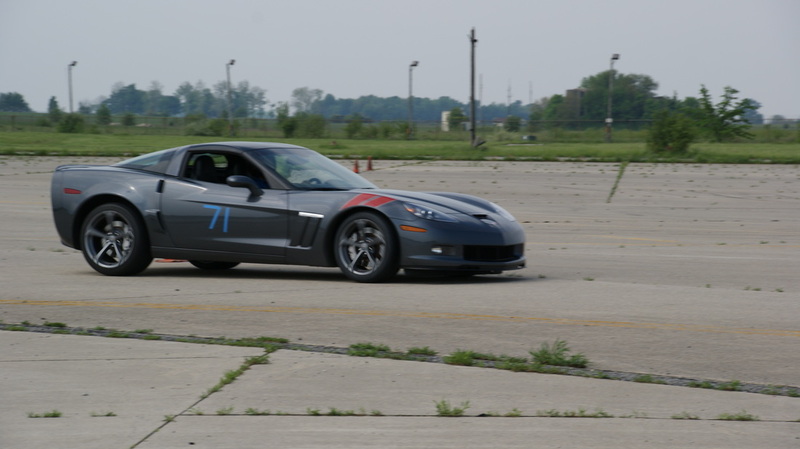 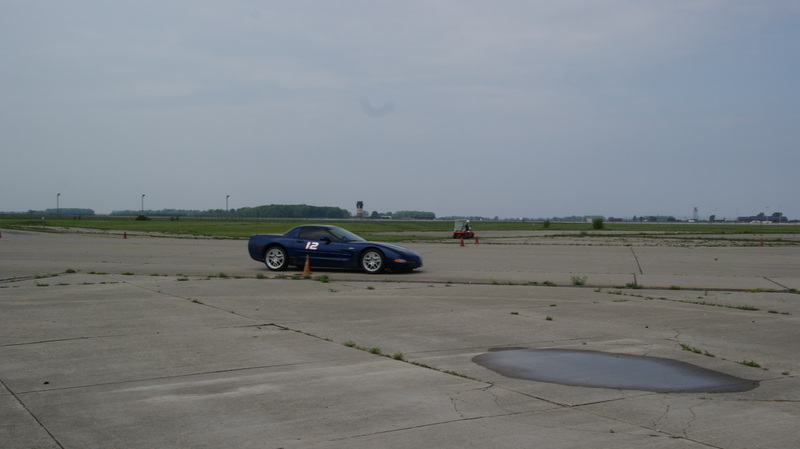 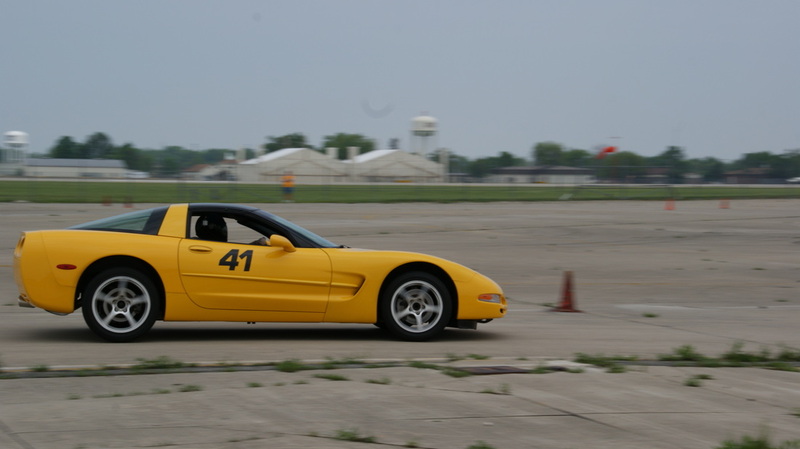 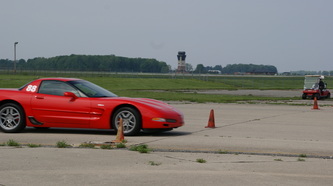 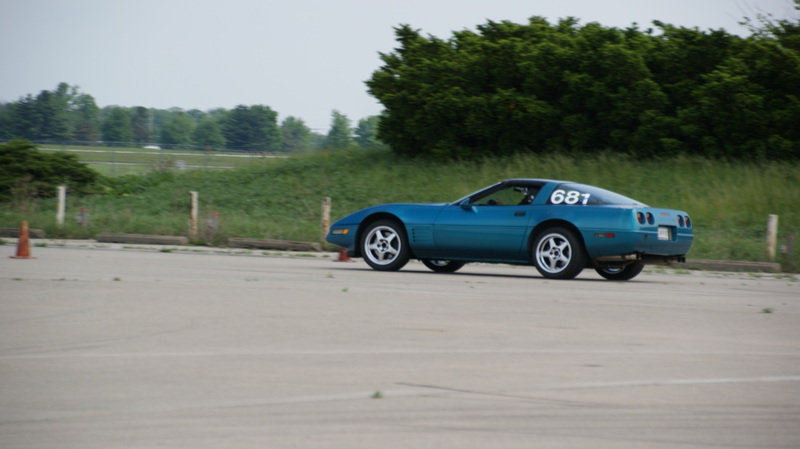 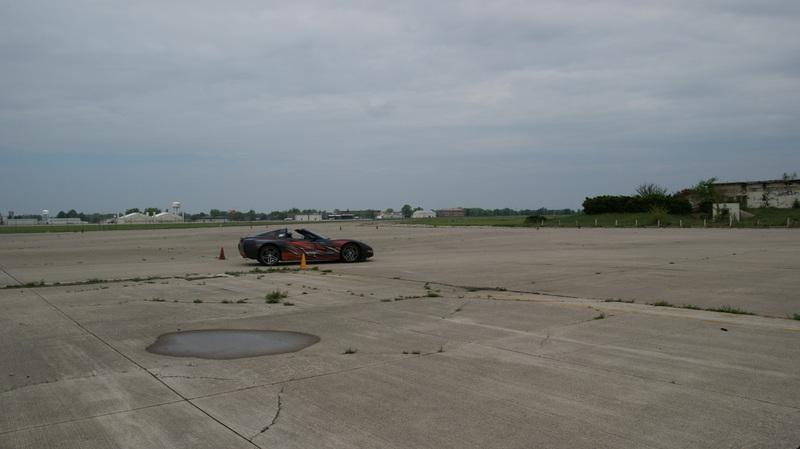 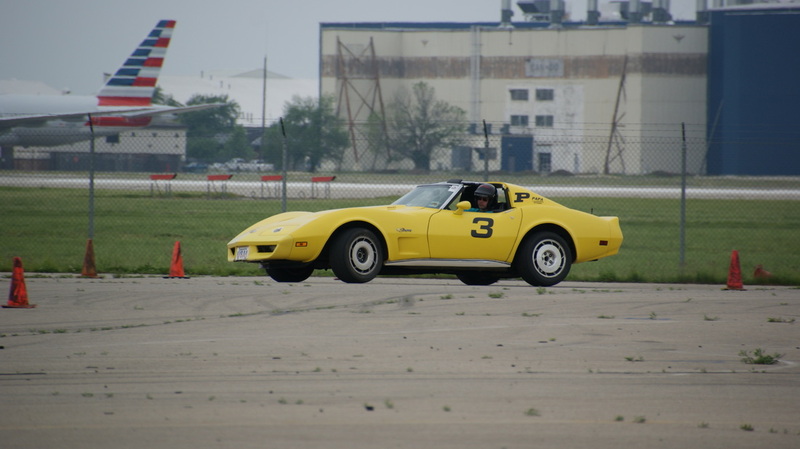 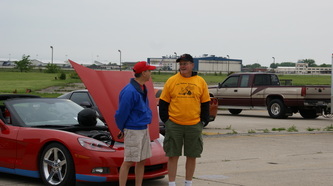 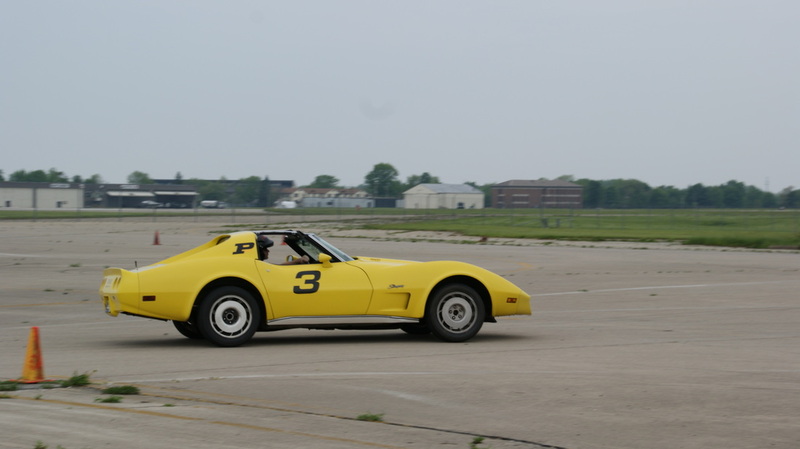 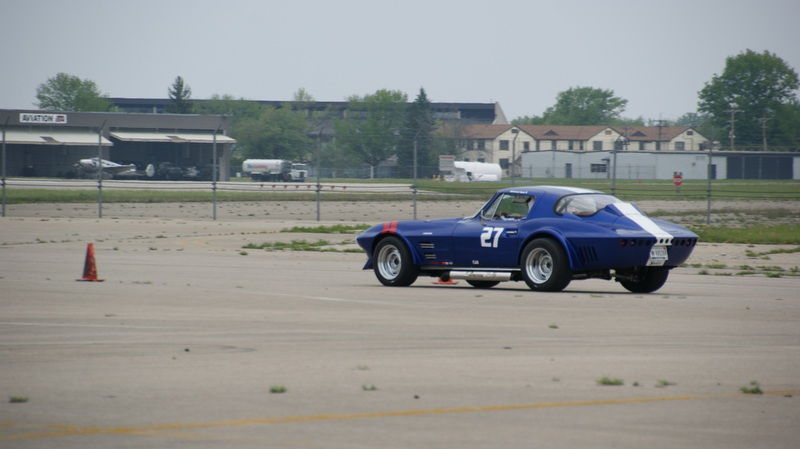 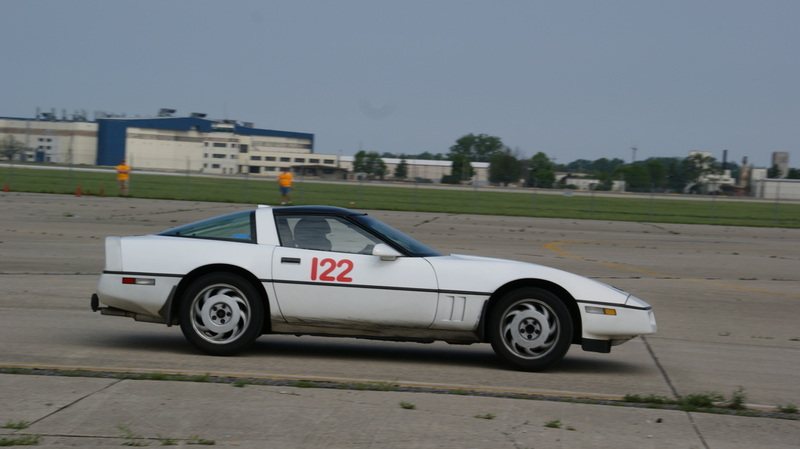 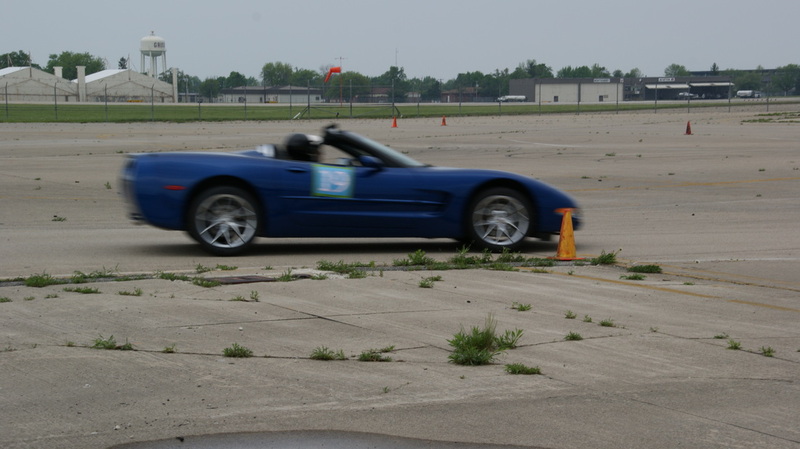 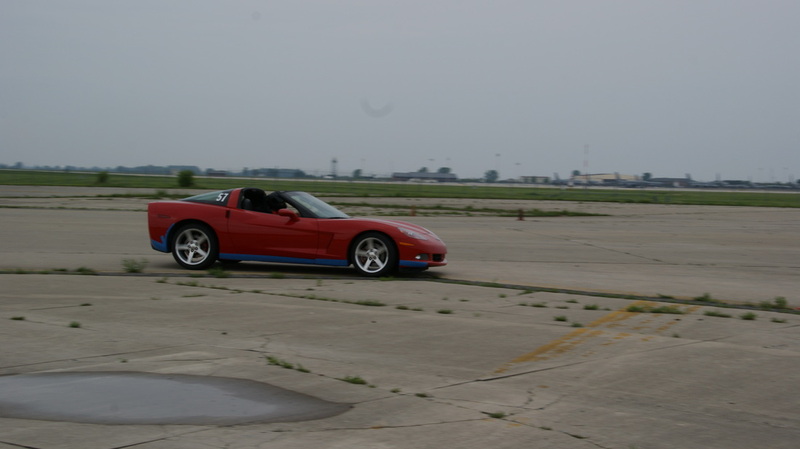 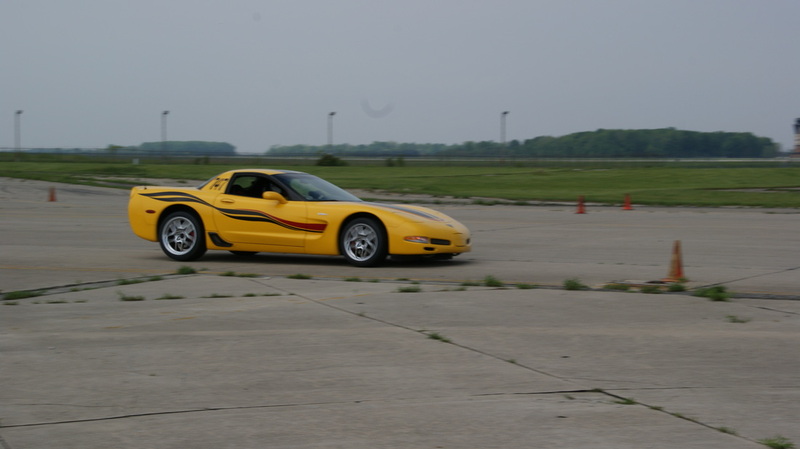 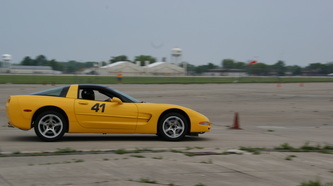 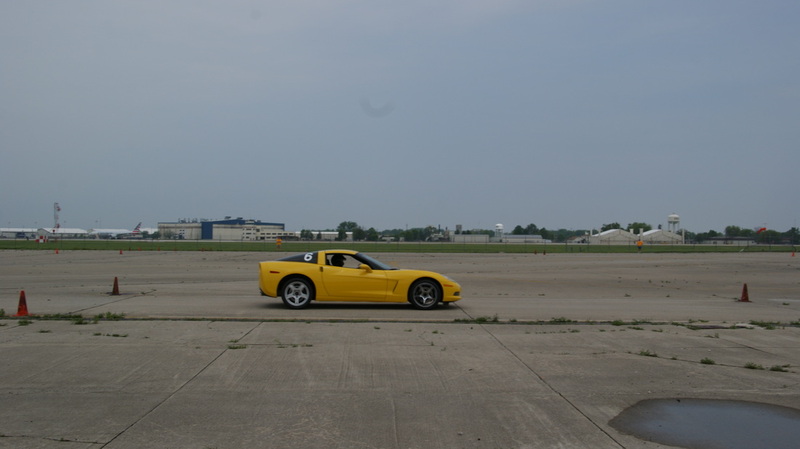 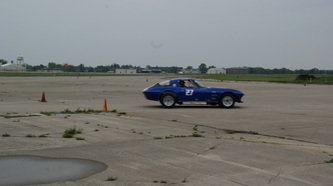 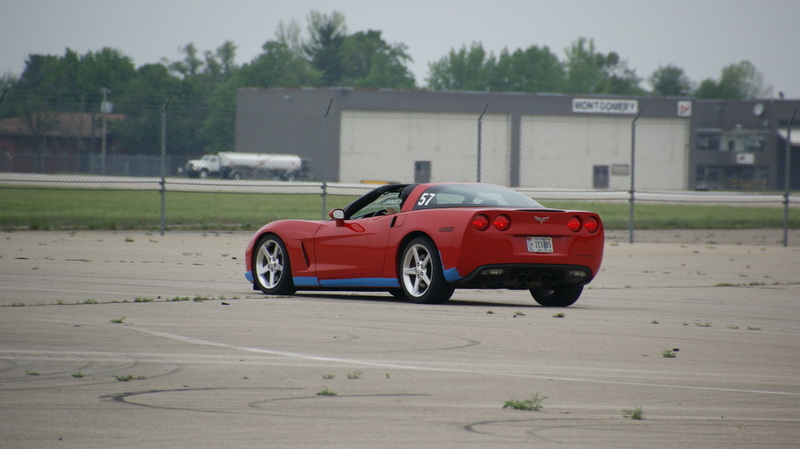 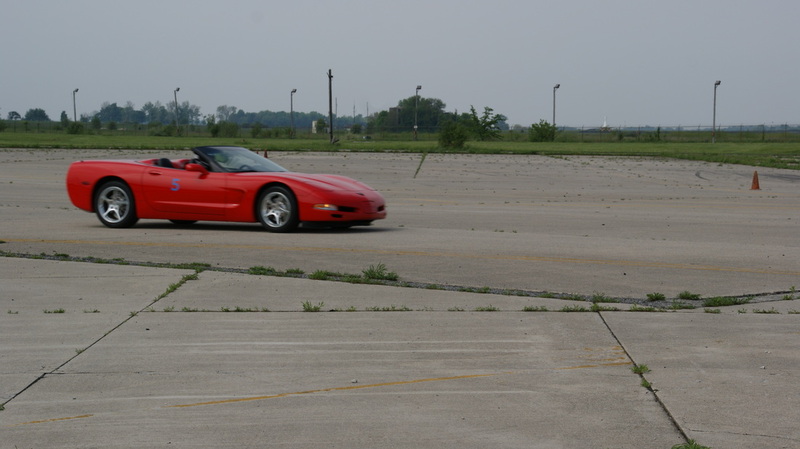 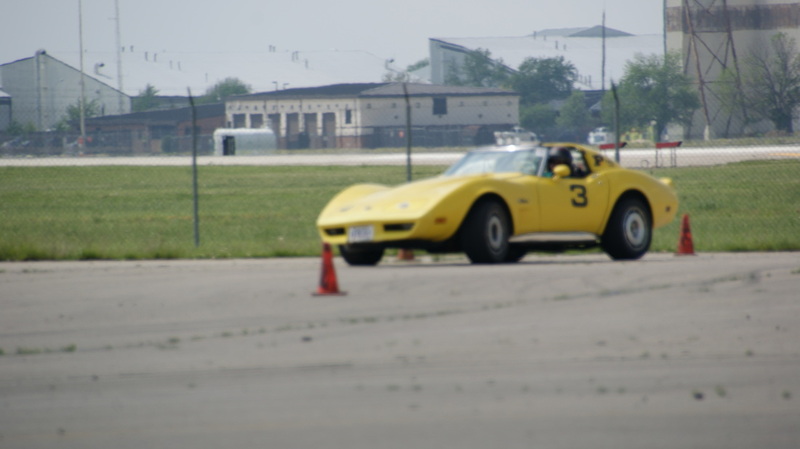 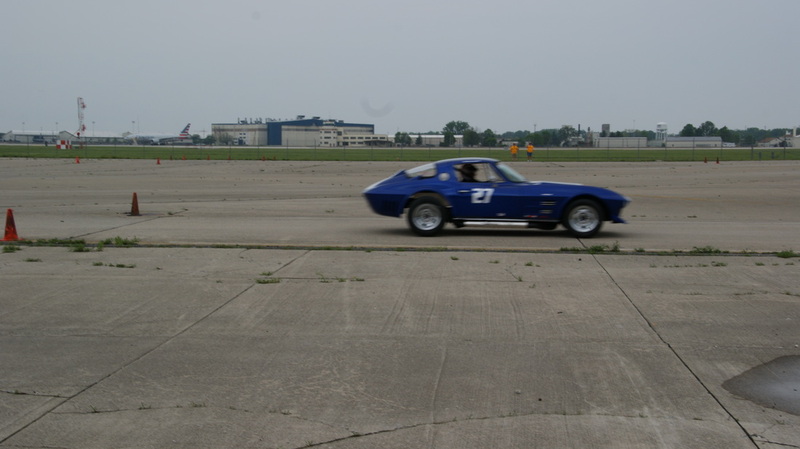 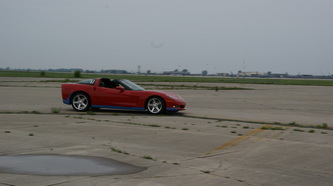 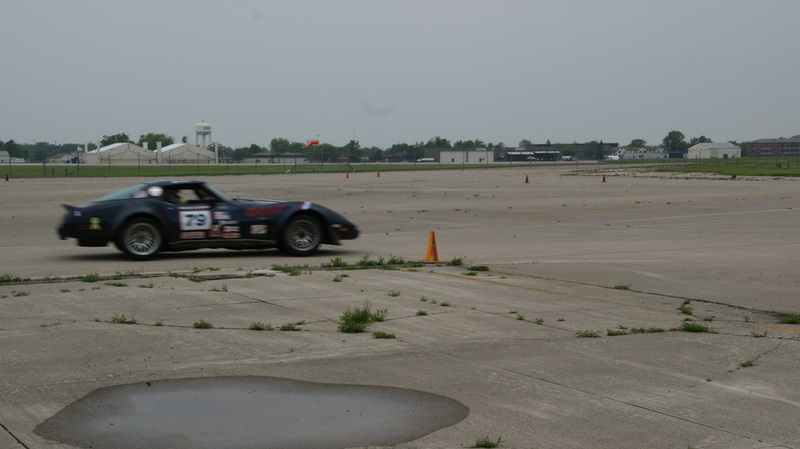 On the weekend of May 18 & 19 the Lafayette Corvette Club held the first autocross of the year in memory of John "Critter"Osborne. 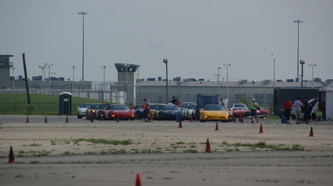 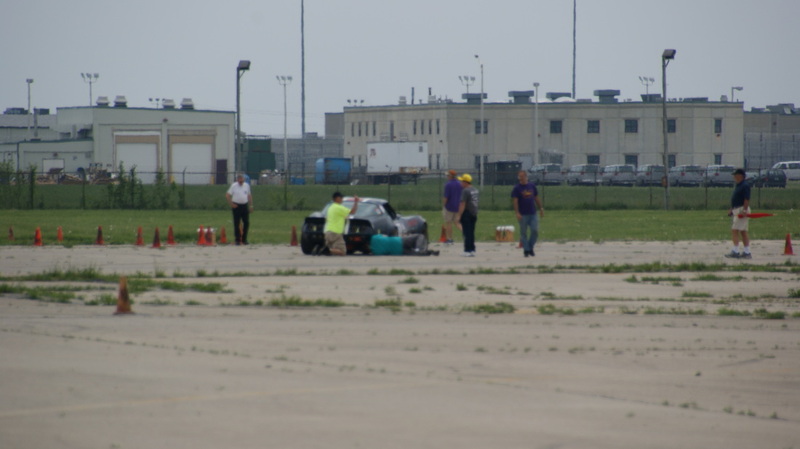 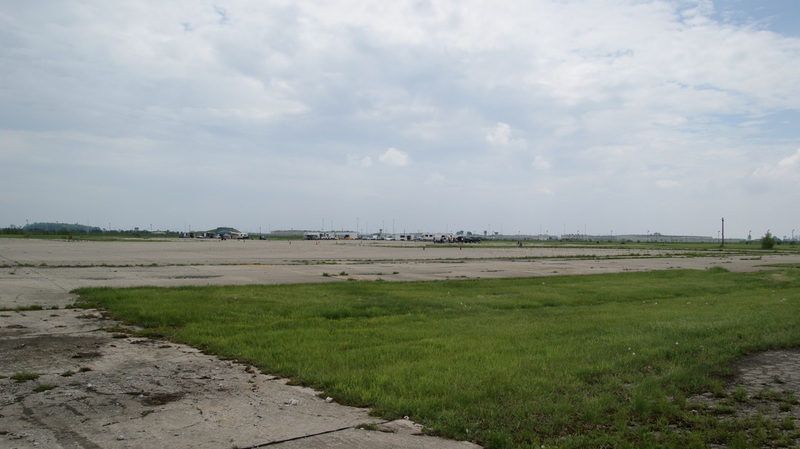 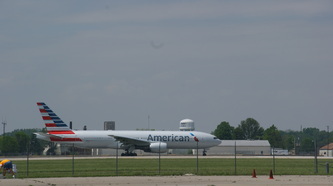 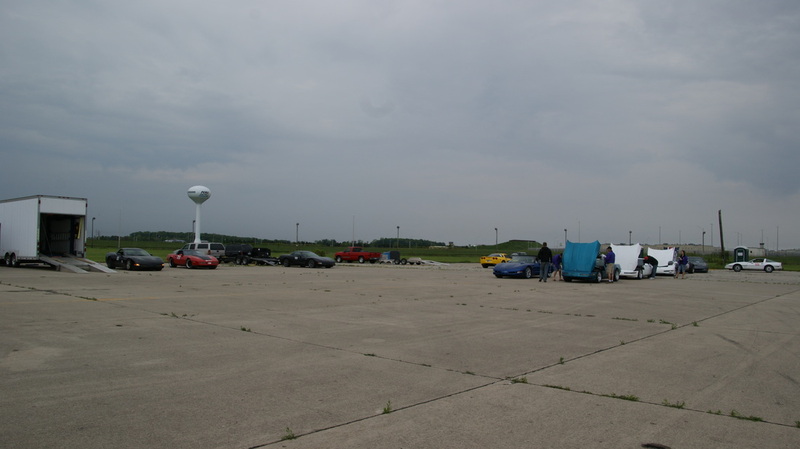 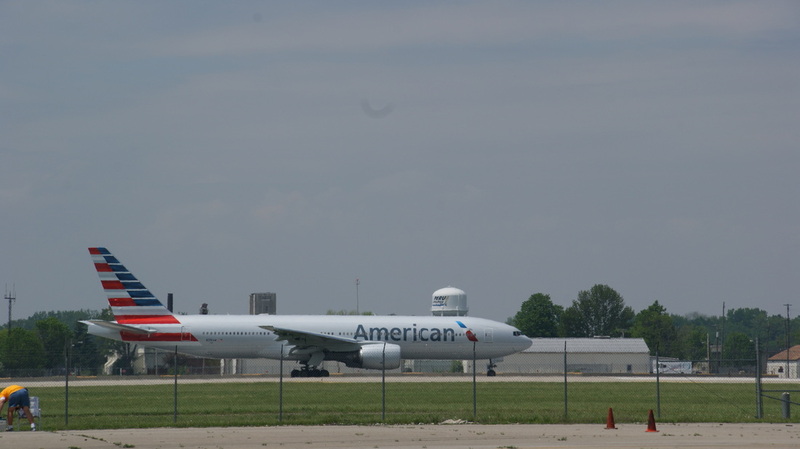 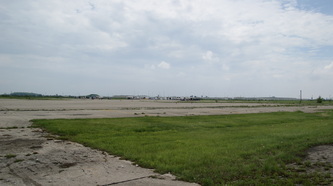 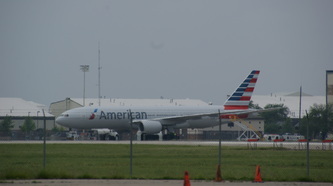 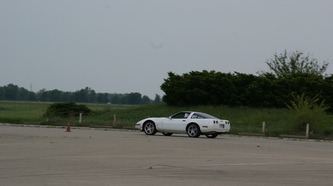 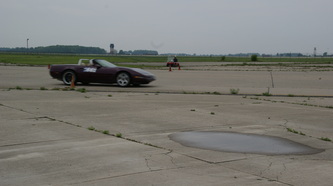 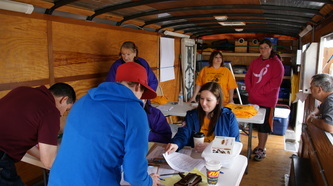 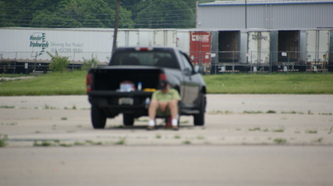 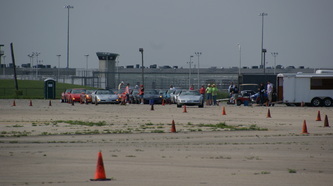 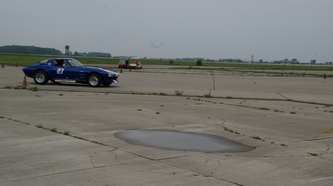 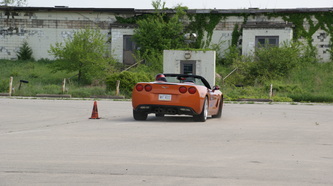 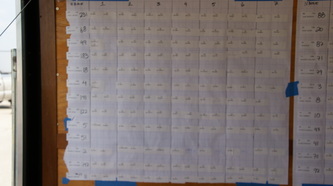 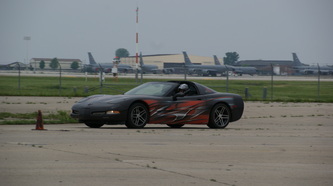 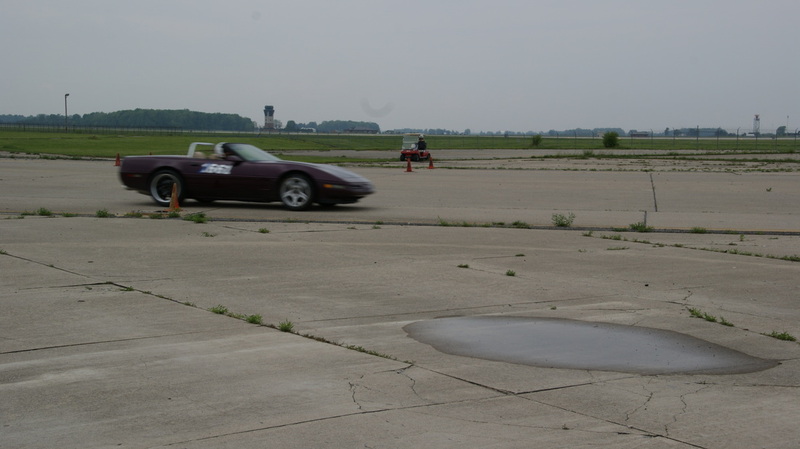 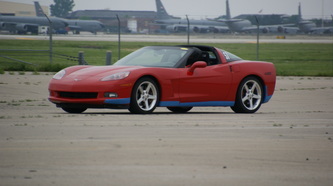 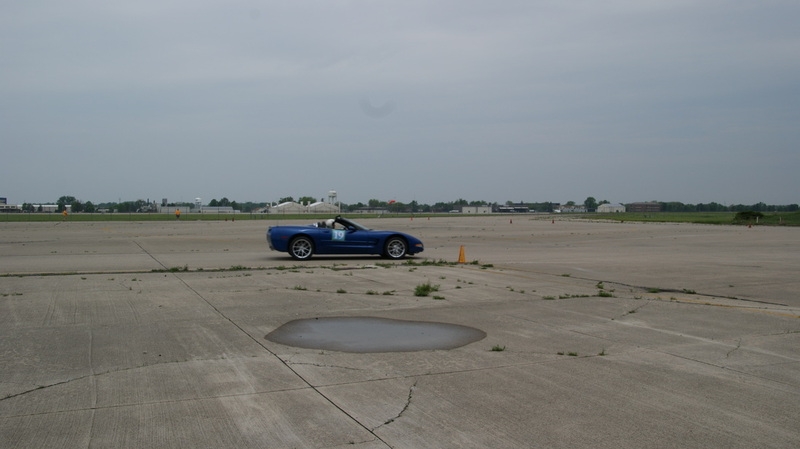 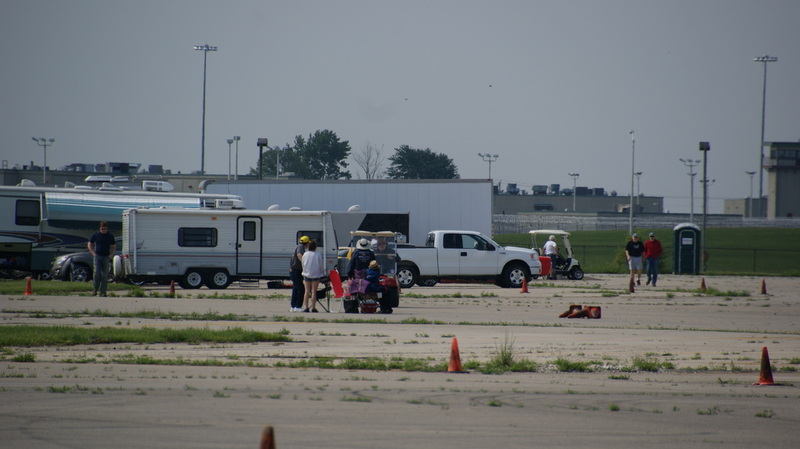 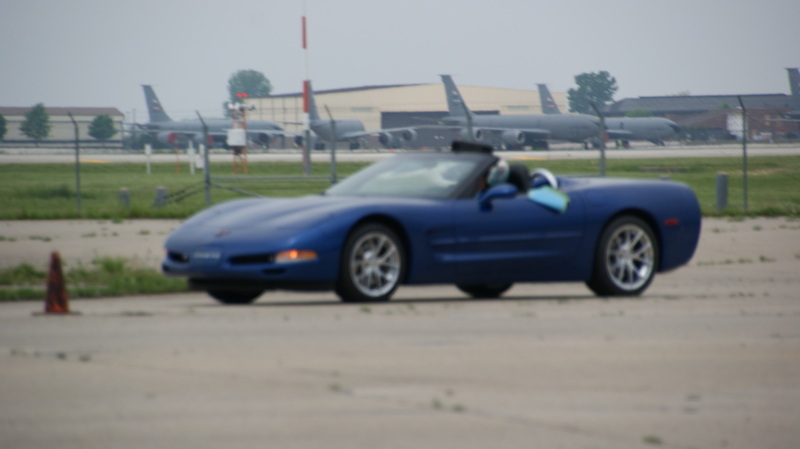 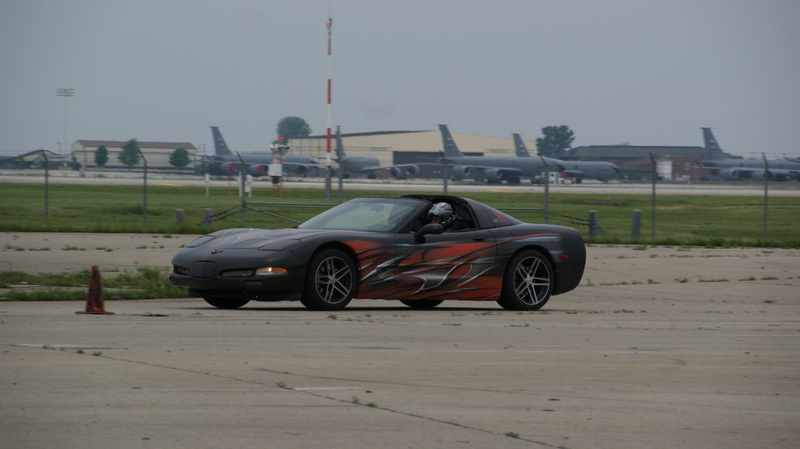 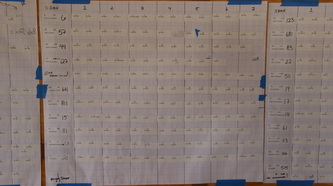 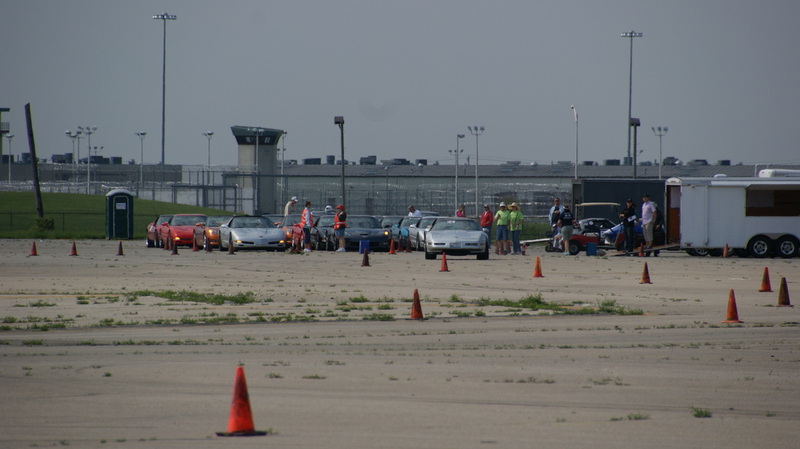 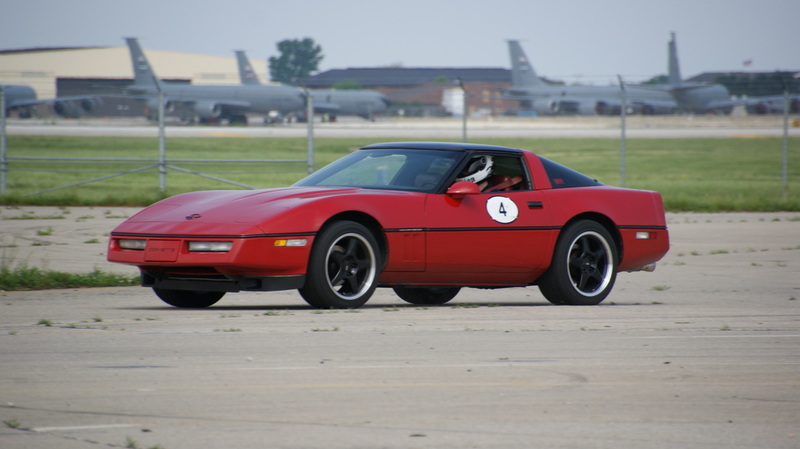 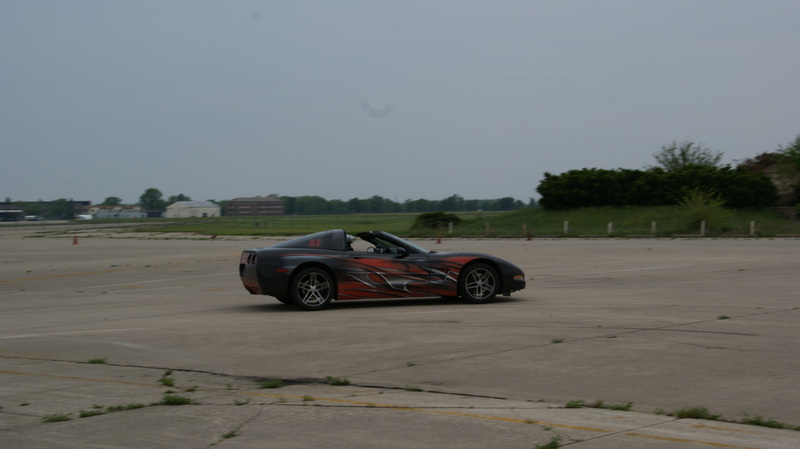 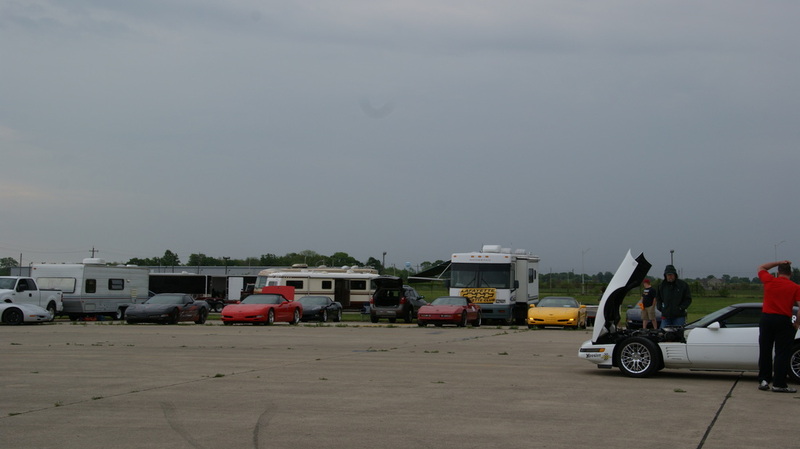 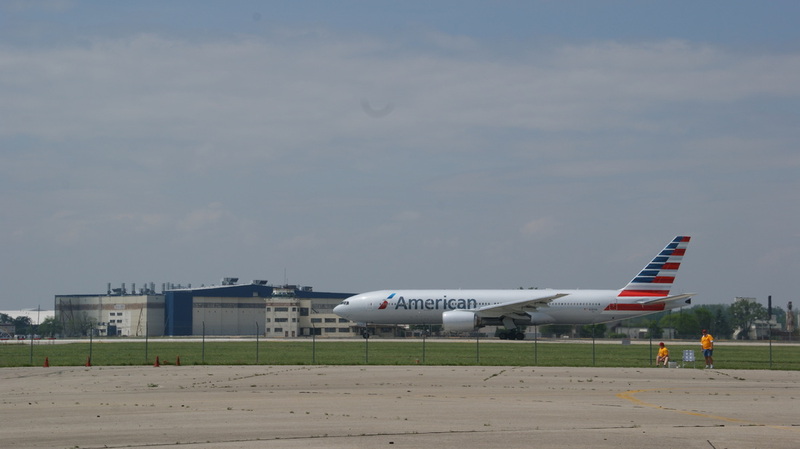 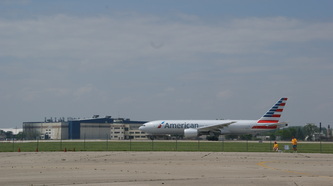 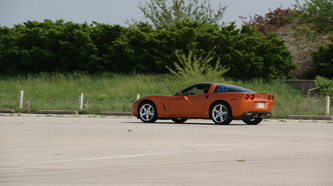 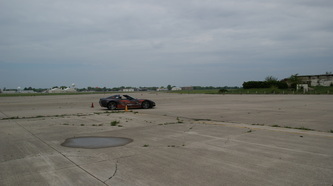 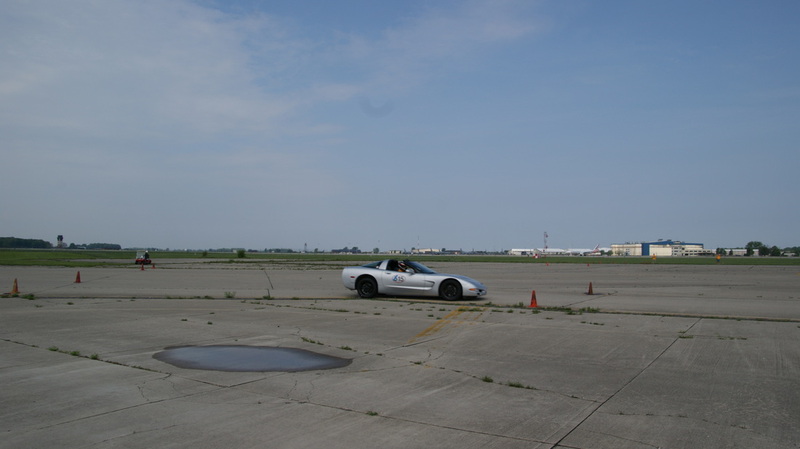 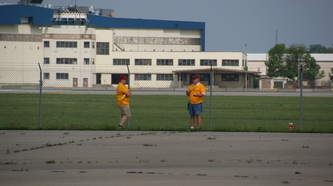 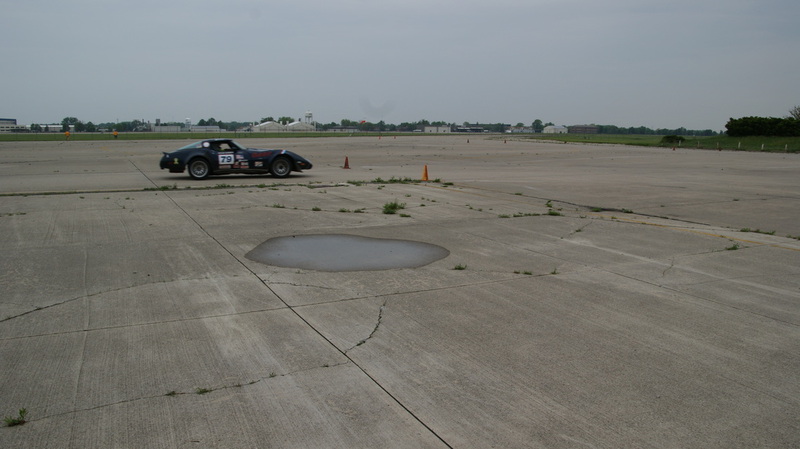 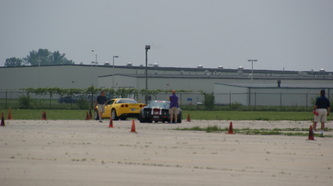 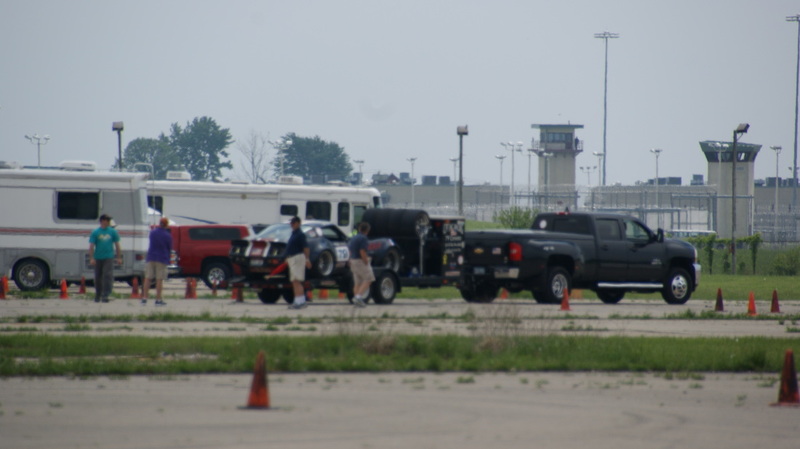 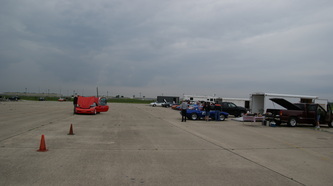 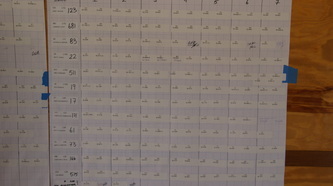 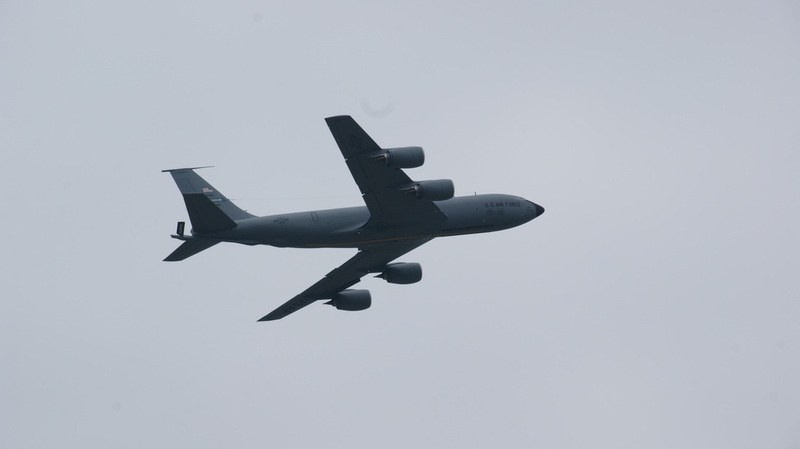 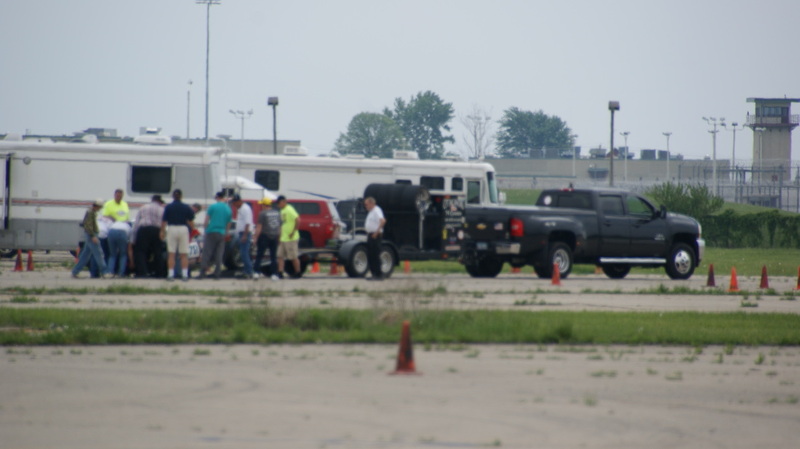 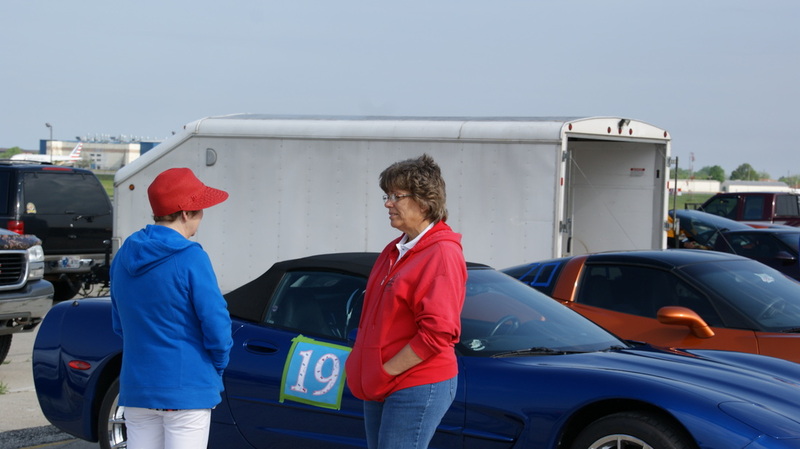 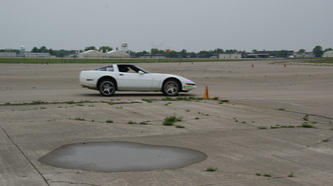 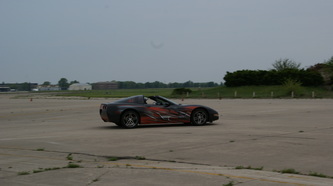 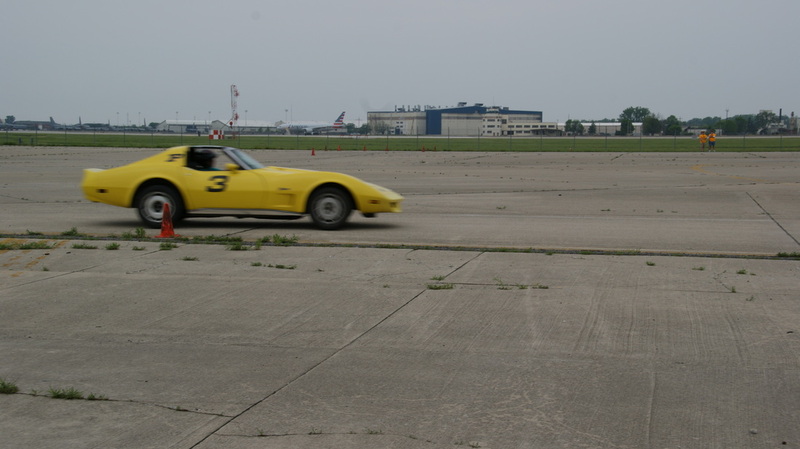 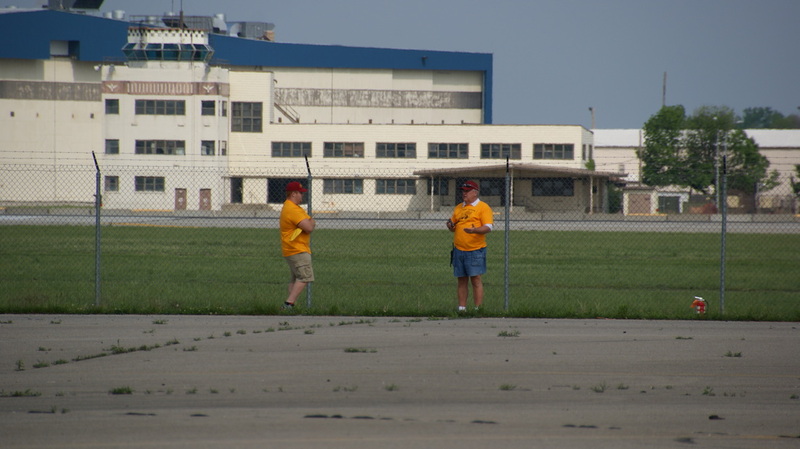 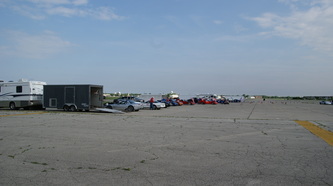 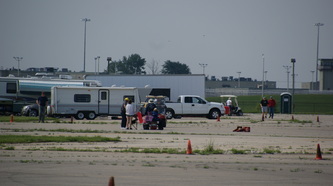 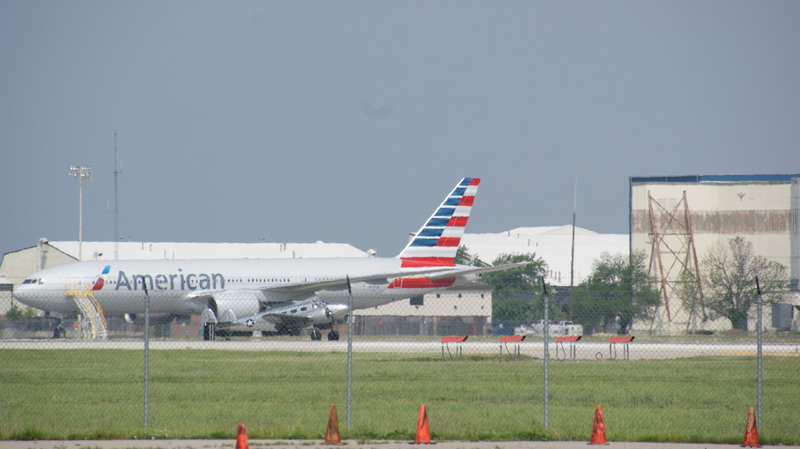 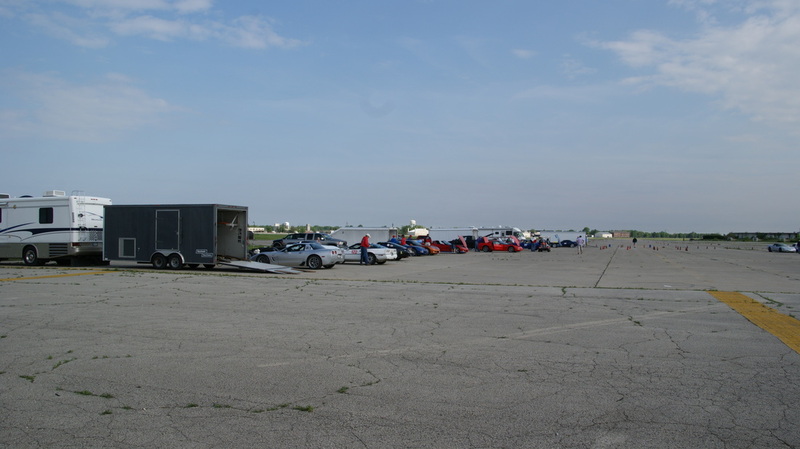 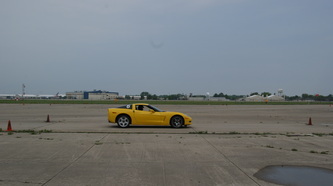 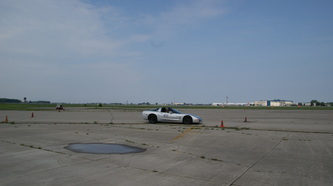 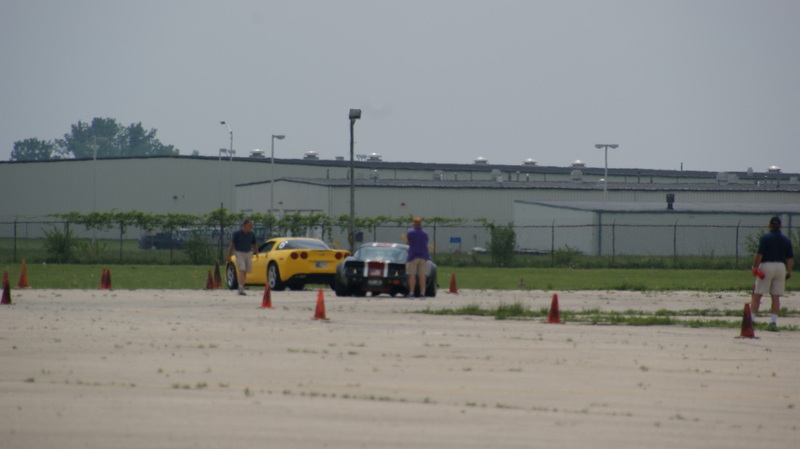 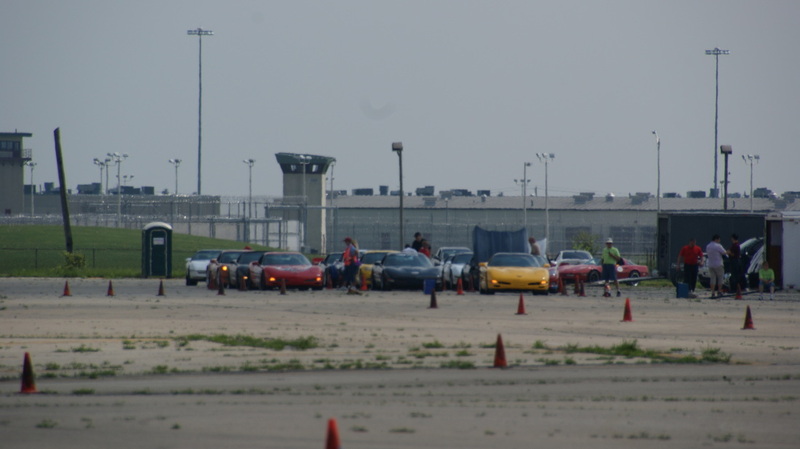 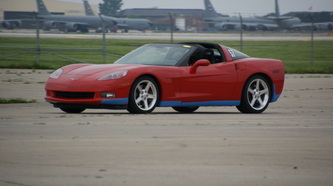 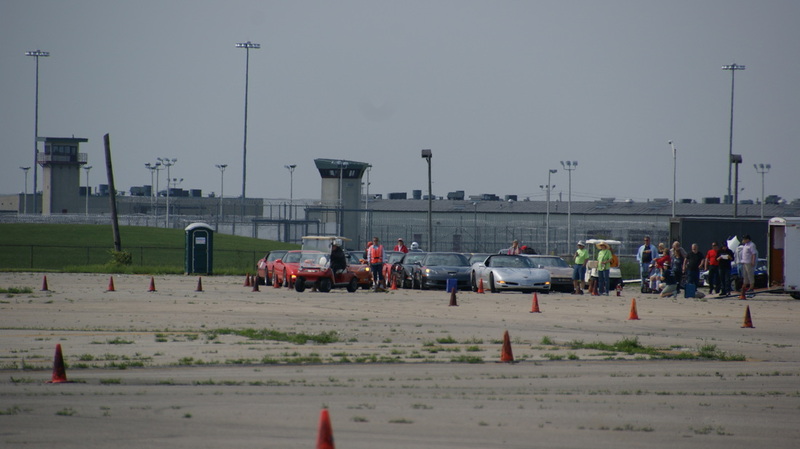 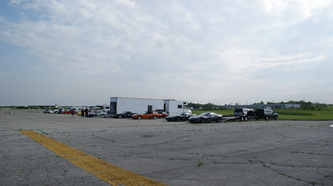 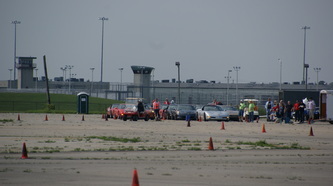 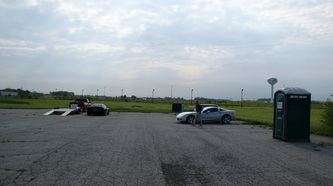 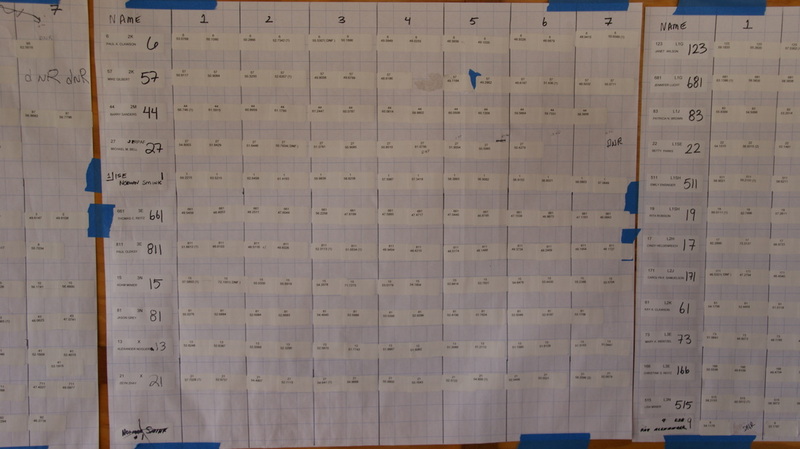 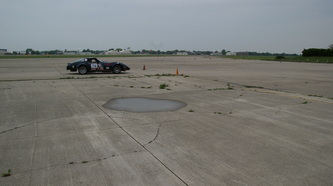 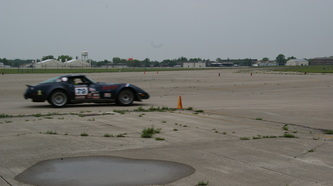 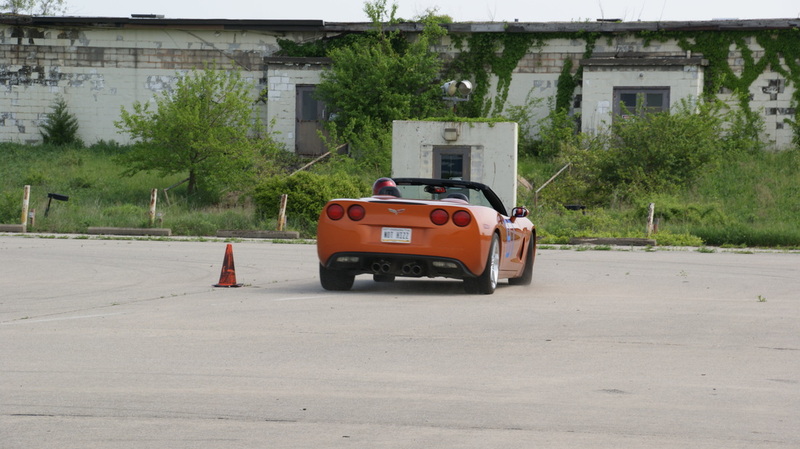 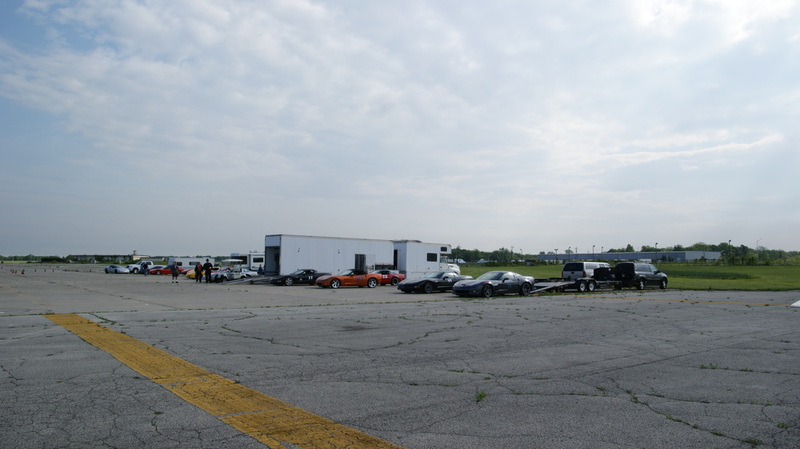 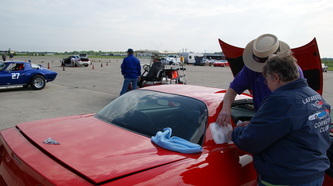 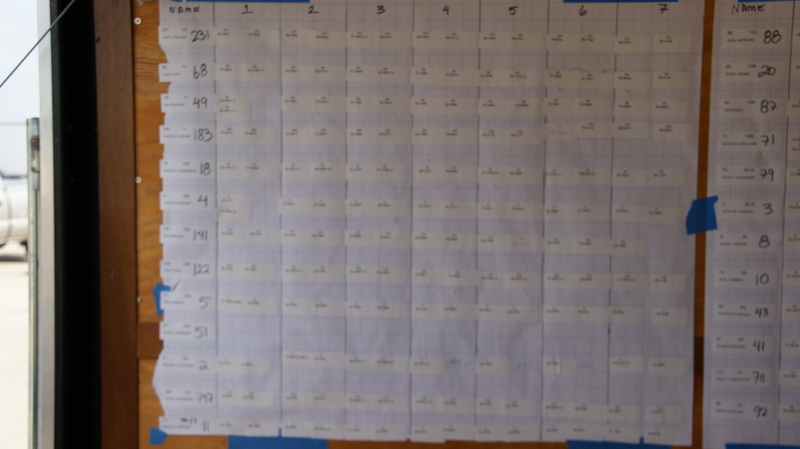 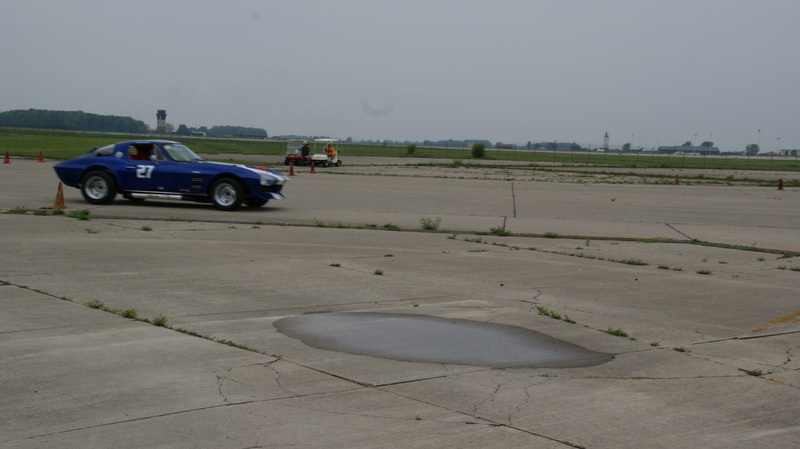 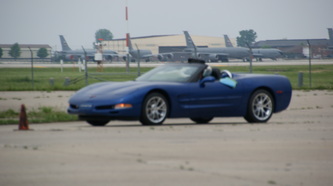 The autocross was held at Grissom AFB with 14 Low-speed events taking place and nearly 50 drivers showing up to run the course. 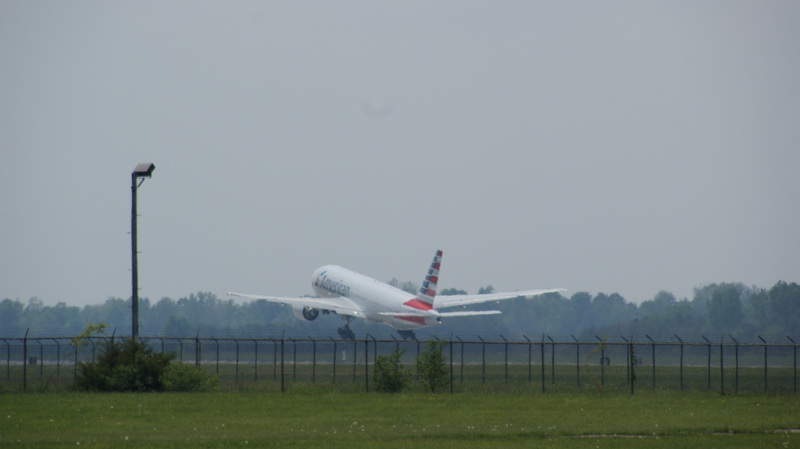 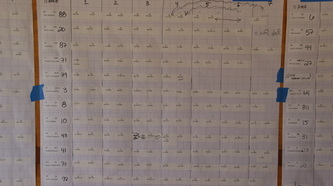 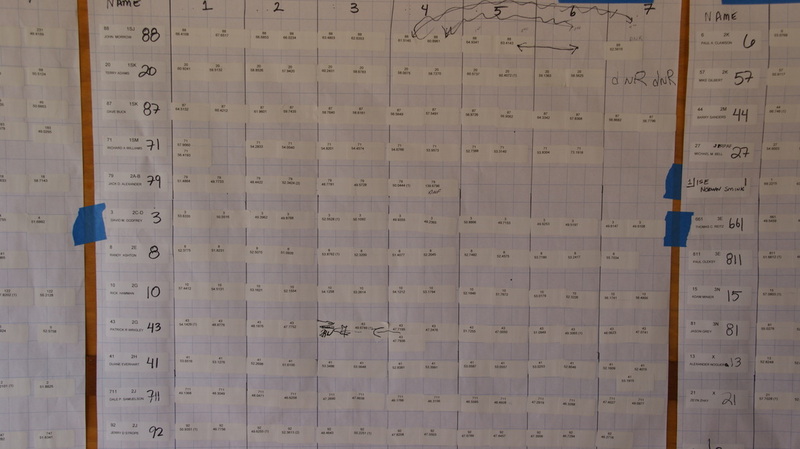 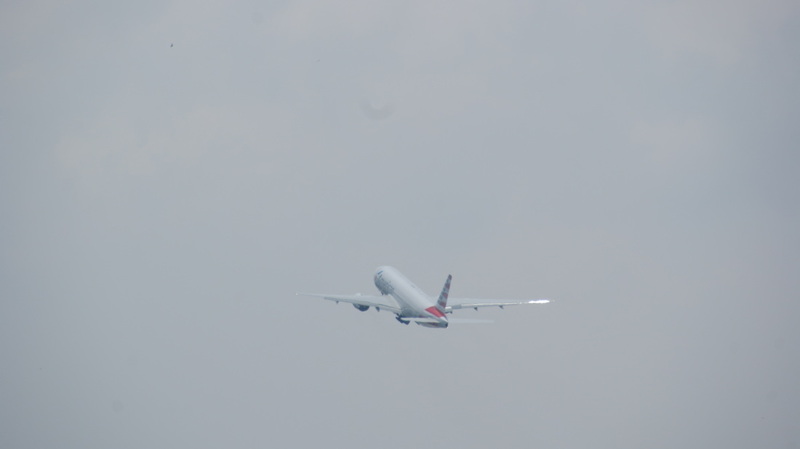 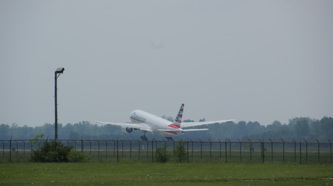 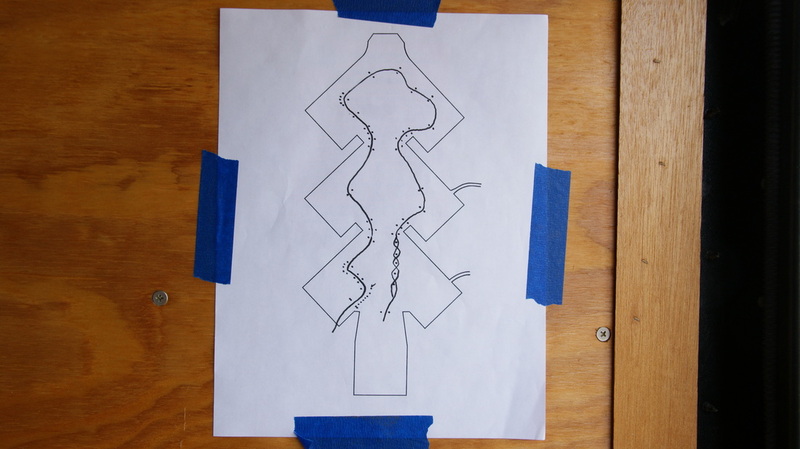 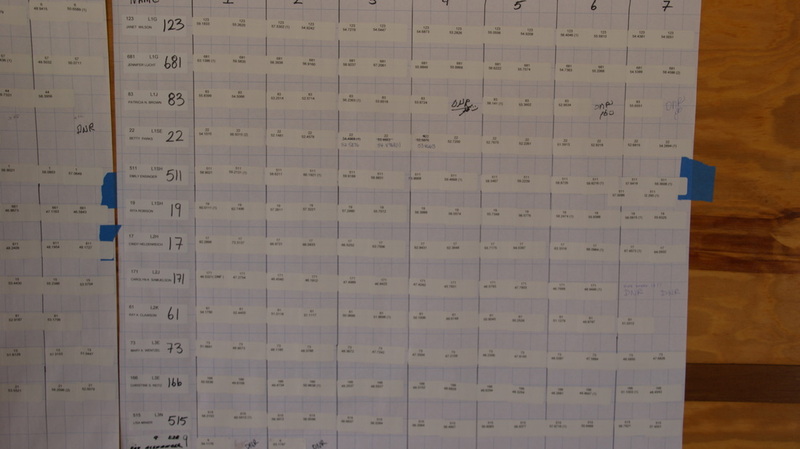 Saturdays weather was somewhat overcast but the temperature climbed into the low 80's for a perfect day to run fast. 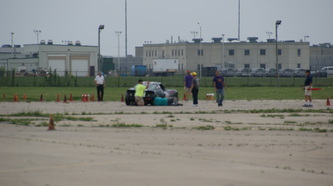 Our only casualty of the day was rear end problems on one of the Corvettes which delayed running for 20 minutes. 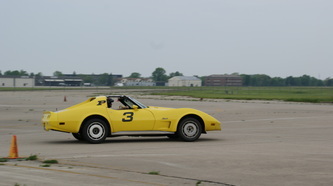 The Lafayette Corvette Club put on a great day for all to enjoy.